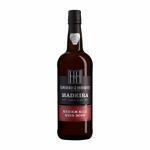 If you want to buy Madeira Izidro Gonsalves Old Bottling 1890, at Uvinum you will find the best prices for Madeira fortified wine. 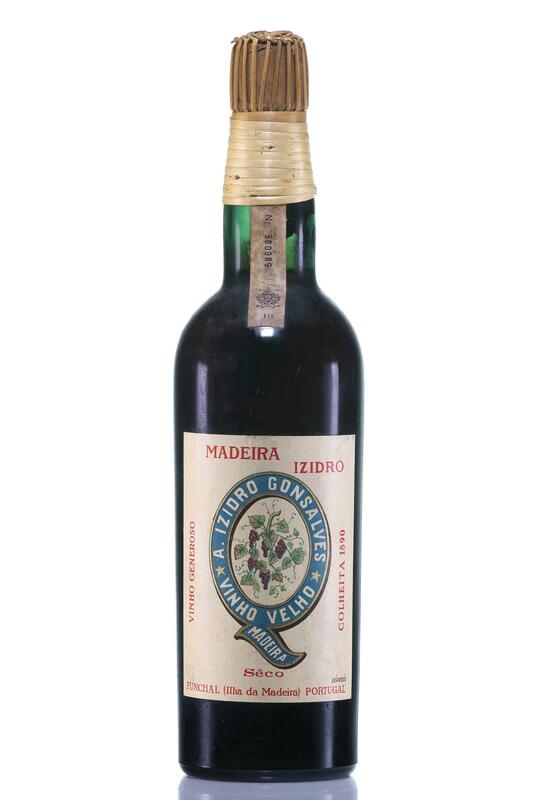 It is not possible to buy Madeira Izidro Gonsalves Old Bottling 1890 right now. 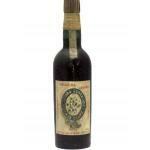 Notify me when I can buy Madeira Izidro Gonsalves Old Bottling 1890. 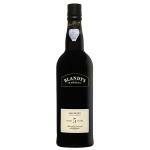 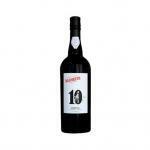 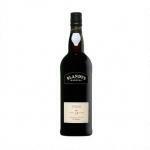 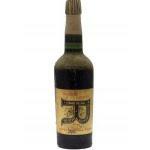 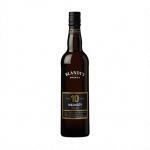 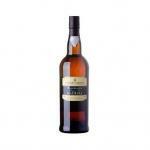 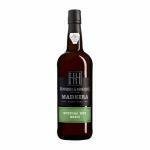 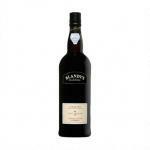 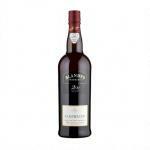 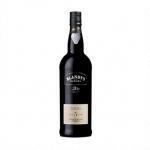 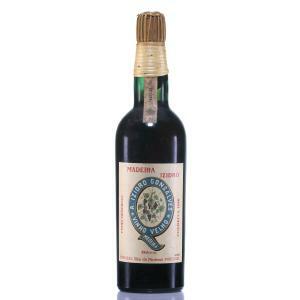 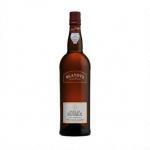 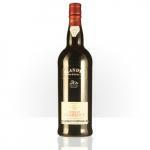 Give us your email and we will notify you when you can buy Madeira Izidro Gonsalves Old Bottling 1890 online. 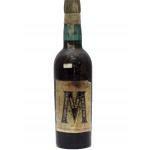 The Madeira Izidro Gonsalves Old Bottling 1890 : a fortified wine from Madeira produced by Izidro Gonsalves from the 1890 vintage.